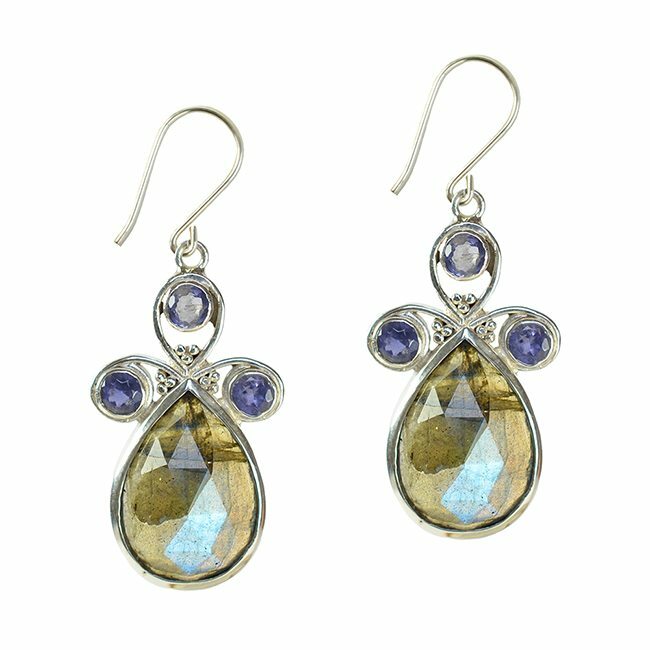 Nikita drop earrings Labradorite Iolite Silver. 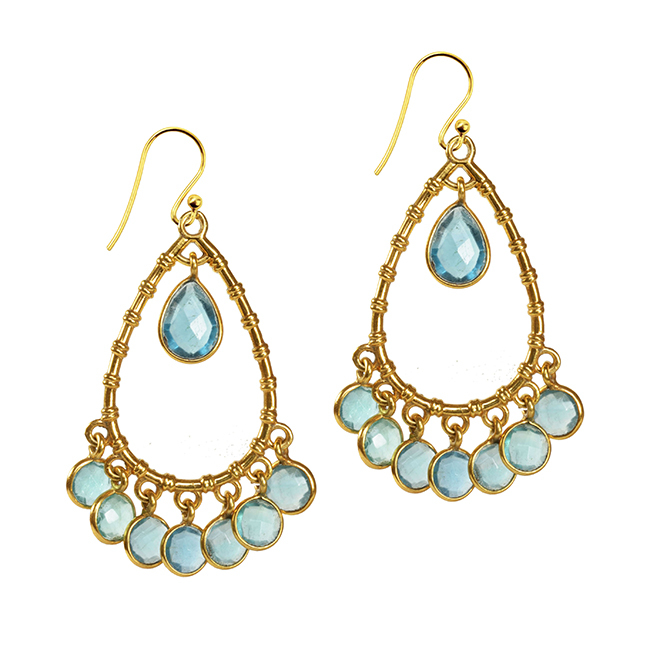 This pretty drop earrings are handmade in our studio in India. 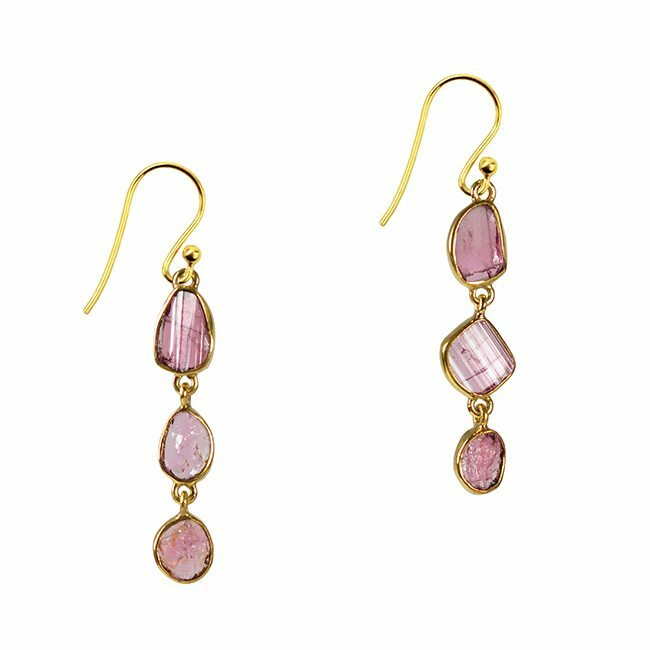 The gemstones have been handpicked for their colour and quality. Each Labradorite stone has a wonderful ‘blue fire’ that is picked up by the blue of the Iolite stones. 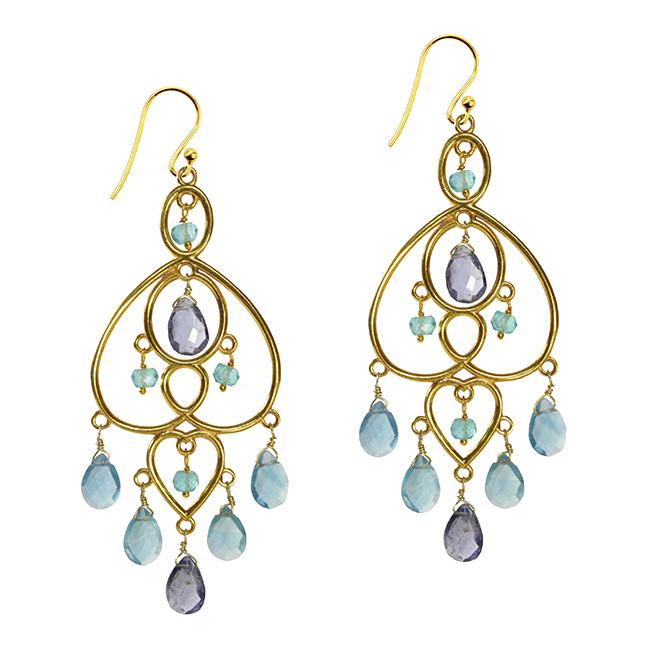 These earrings are perfect for everyday use or can be worn to add a touch of drama. As with all our jewellery they are gift wrapped in our branded box and tied with ribbon.